While Apple’s iPhone and iPad devices are susceptible to cracks and smashes — just like any other smartphone or tablet — you’ll be surprised by how strong the Gorilla Glass that’s used on each of these devices really is. And it’s about to get even stronger, with Corning set to announce Gorilla Glass 2 at CES in Las Vegas next week, which is said to be even lighter and stronger than its predecessor. More than 500 million devices worldwide now use super-strong Gorilla Glass, which is a testament to how impressive it really is. But it’s set to become even better, according to Pyrex manufacturer Corning, which will announce Gorilla Glass 2 at CES next week. Handset and tablet device manufacturers are clearly driving toward higher functionality from thinner designs. Corning’s latest innovation in Gorilla Glass technology is very well positioned to meet these challenges and enable broader touch technology penetration. 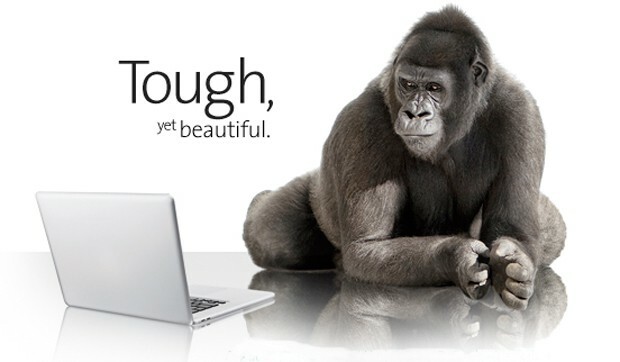 Gorilla Glass isn’t just for your mobile devices, either. Corning will be taking an 82-inch touchscreen to next week’s event to demonstrate this, according to Mashable’s report.